Please note, pre-registration and payment is required. Registration at the door will result in a $5 additional charge. Thank you for understanding! 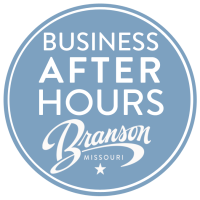 Enjoy two hours after your workday is complete for laid back, casual networking that gives you a chance to connect with Chamber and Community members. These new contacts will become your clients, partners and those you call on for special projects.